Well, being honest, the title of this article is so damn interesting for me and every other art lover as well. 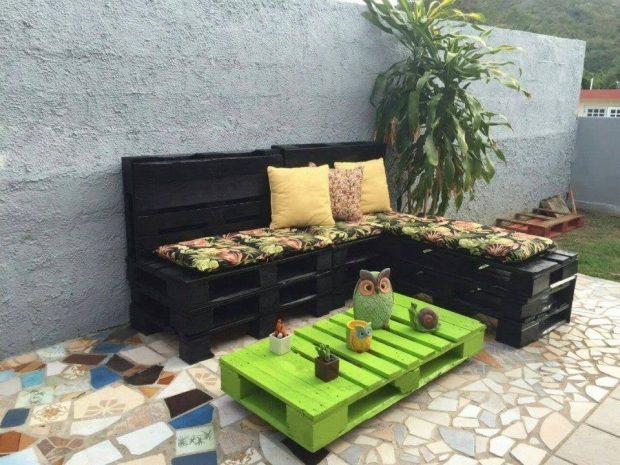 Pallets are literally a blessing for all those who love the art of recycling and they love to repurpose the old discarded things. 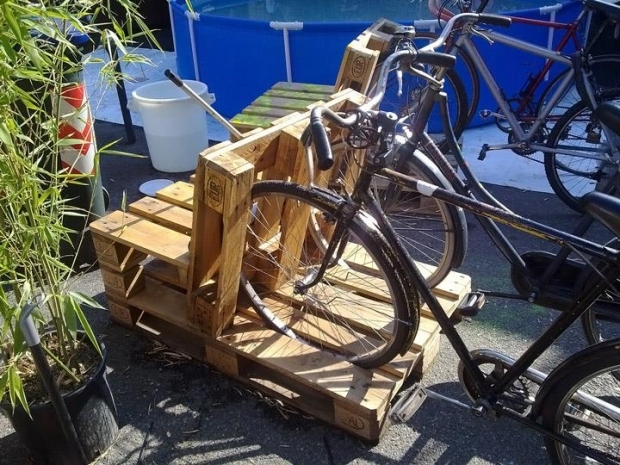 So we have a plenty of options to deal with the pallets and we can make countless items by recycling the wooden pallets. 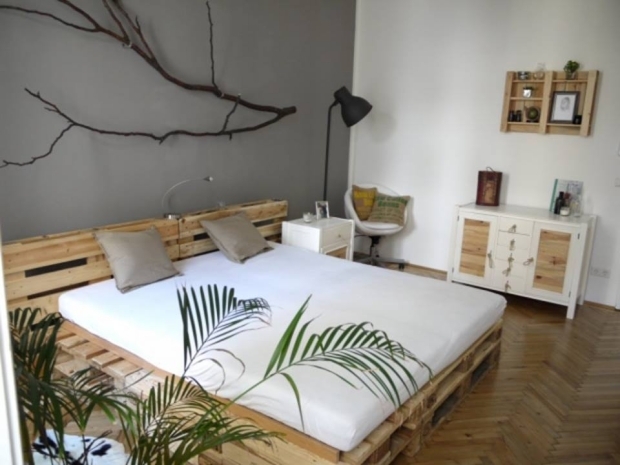 For instance here is a fine pallet wood bed that is entirely structured with pallets and very decently designed as well. 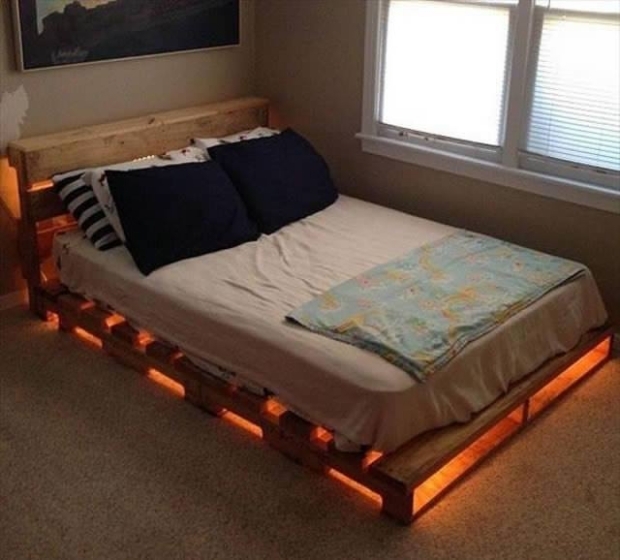 This master bed is a must have for you. Now lets turn towards this new inspiration. 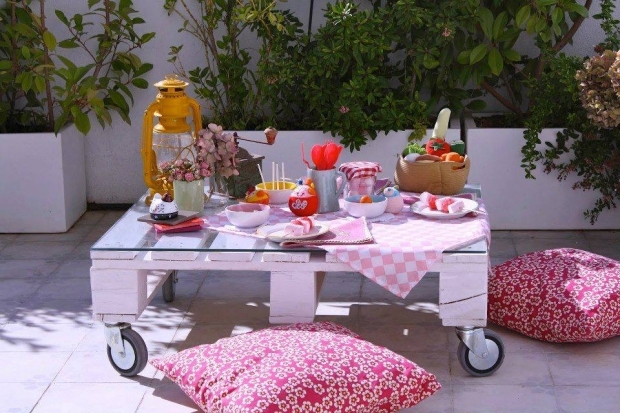 Here is a superb wooden pallet recycled table that is also multi purpose at the same time. 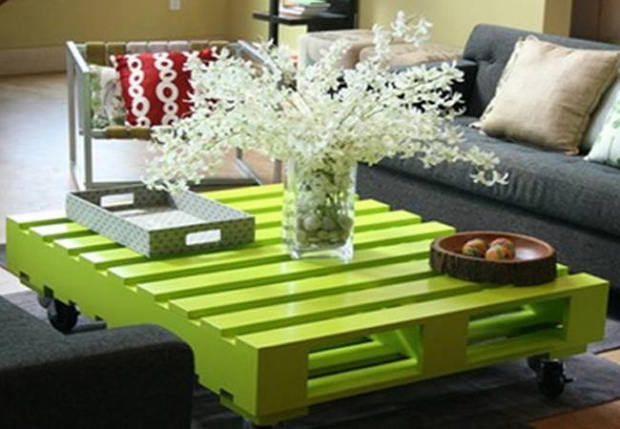 If we deeply look onto the structure of the coffee table, it is completely upcycled with the pallet wood. 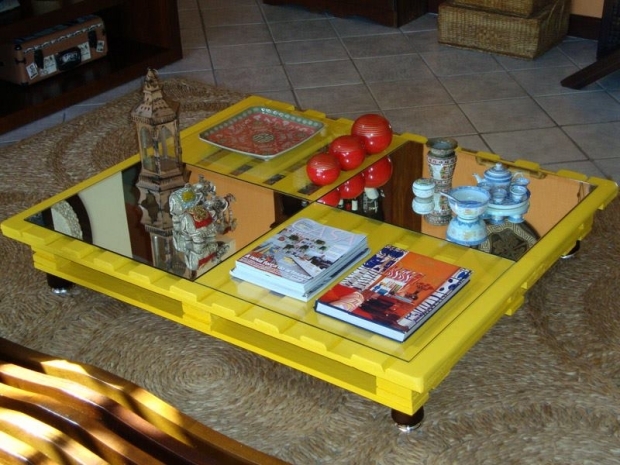 This square shaped vintage table is undoubtedly a master piece. It is very well stained as bright yellow which is a shockingly dark color and attracts to eyes. It has also got reclaimed metallic wheels which make it completely mobile so that one could drag it where ever he wants it. 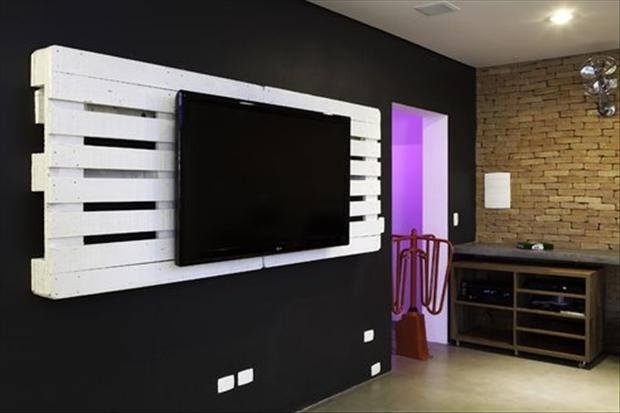 While the top is covered with conventional glass sheet. 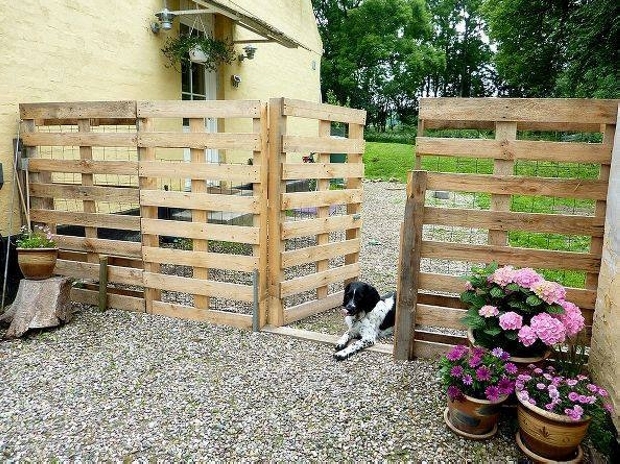 We have been through making countless art crafts by recycling the wooden pallet throughout our journey of recycling in our website. 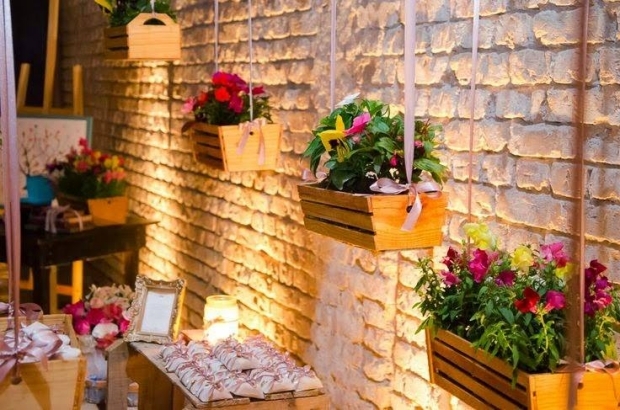 And making stylish and charming planters have been one major item. 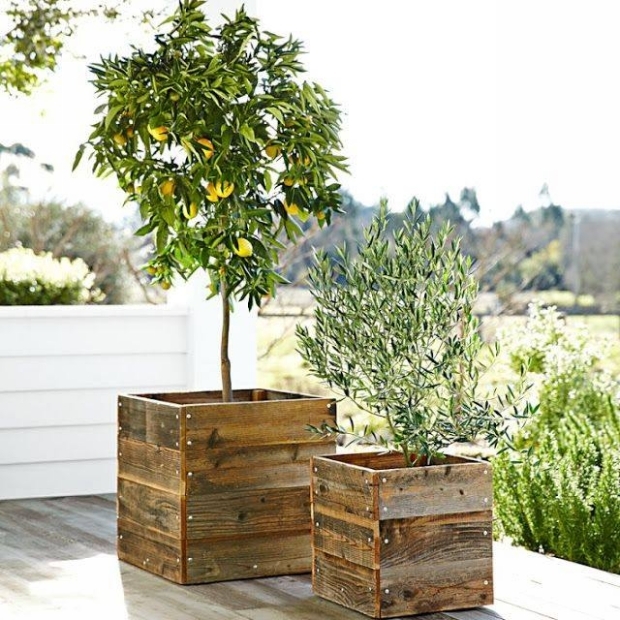 Though these wooden planters are not a substitute of full fledged green landscape but in many ways they give us the freedom to grow our beloved plants in our surroundings even when we are not having a green landscape. 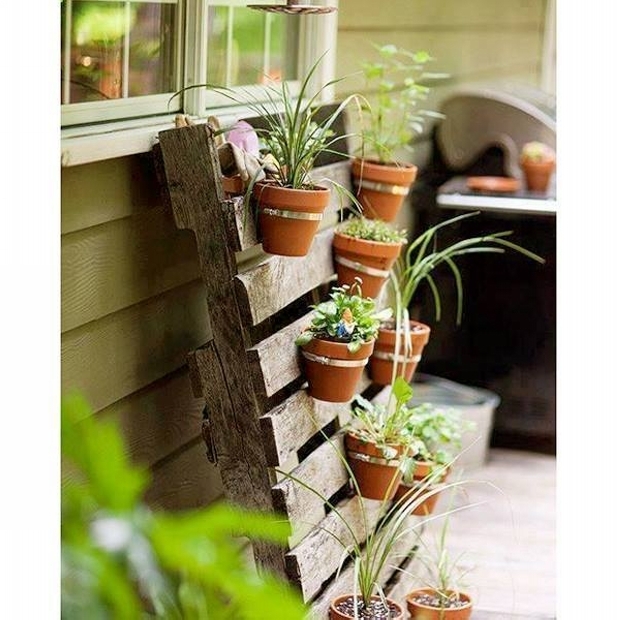 For example here in this project, some of the finest pallet wood planters are made. They are hanged and installed along the wall. 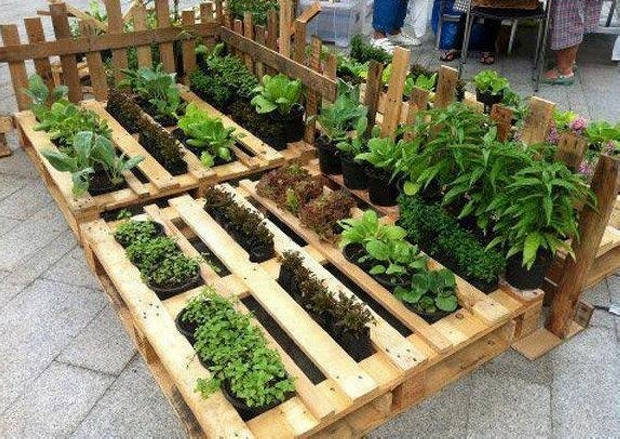 Pallet is such a multi purpose object that the moment one becomes aware of its possible uses, he collects piles and piles of it in his backyard like me. 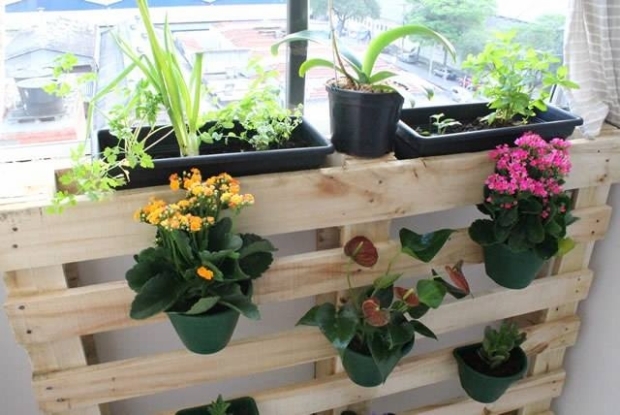 Switching from the planters now lets talk about the possibilities of making some practical furniture items for our daily use and house hold. 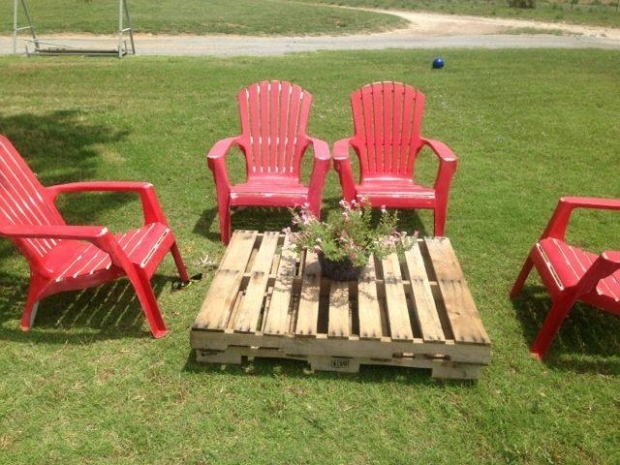 We have made almost every major furniture item by recycling the pallet wood. 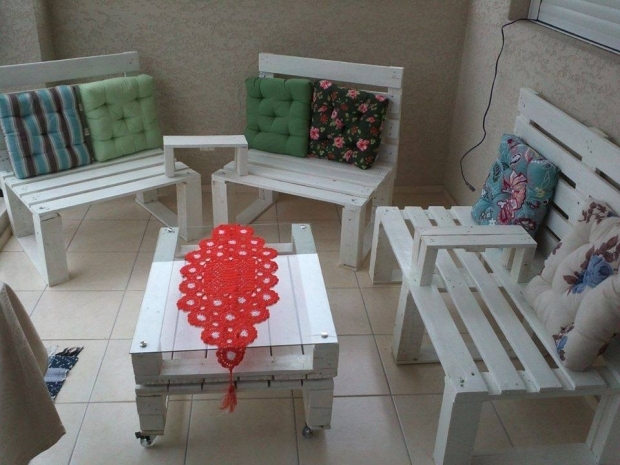 This just depends on your creativity and innovation that how you use the pallets like in the first project you can see a delicate rustic pallet wood table while in the next one, a complete sitting arrangement upcycled with the wooden pallet. You can buy the things by spending money but you can not buy the class by simply spending mere money. Because class is something that makes you distinguished from the others. 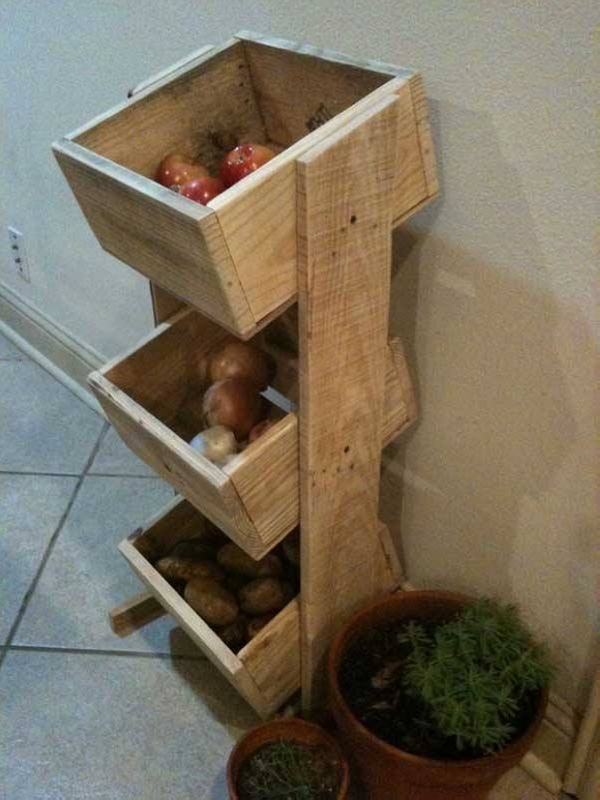 But you can bring class home by making some special and unique arrangements. 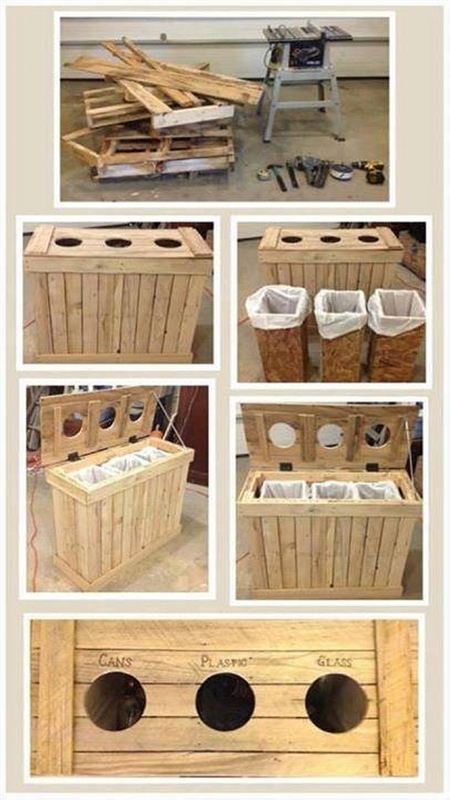 One of the examples could be making of some rustic dingy stools by recycling the pallet wood. 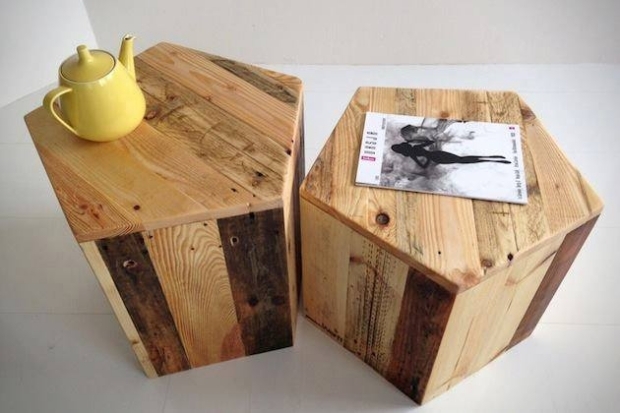 Look at the unique shape and design of these pallet wood upcycled stools. Their specific cornered shape is a style in itself. 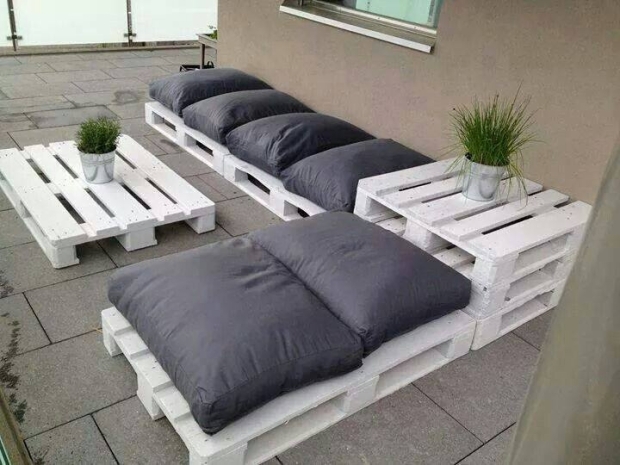 Place it in your living room or even in the outdoor where ever you feel like. And now last but not the least, turning towards this day bed, look at its unique and relaxing shape and design. 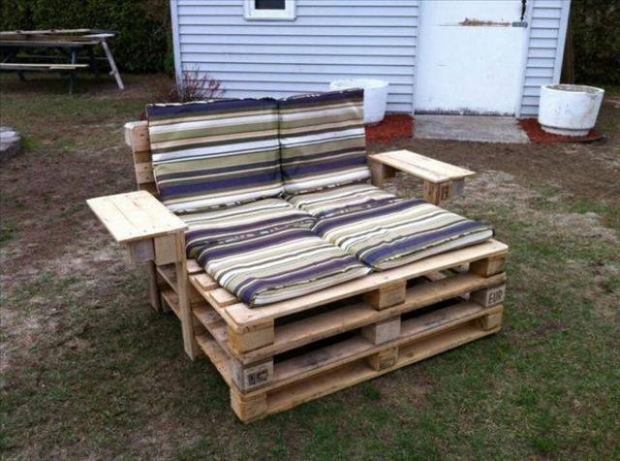 This is entirely recycled with the wooden pallets. 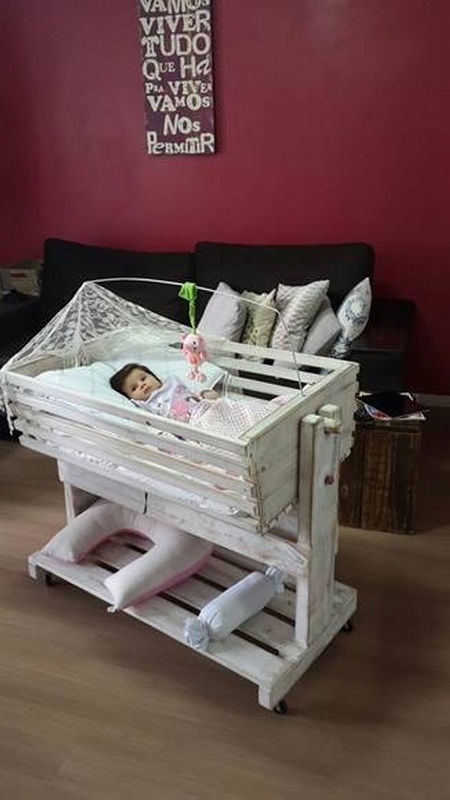 It has huge arm rests which is certainly an additional quality. It is quite high from the ground and very spacious as it is pretty wide enough to accommodate more than one persons at the same time. 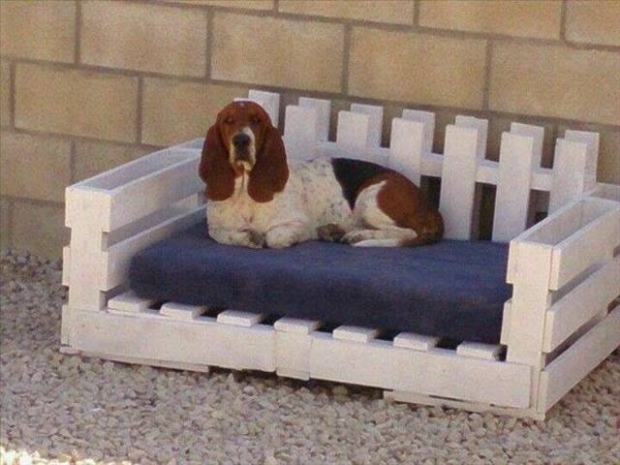 This day bed is a true gift when you are intending to go out and enjoy some sun bath or just want to enjoy the weather sitting outdoor.